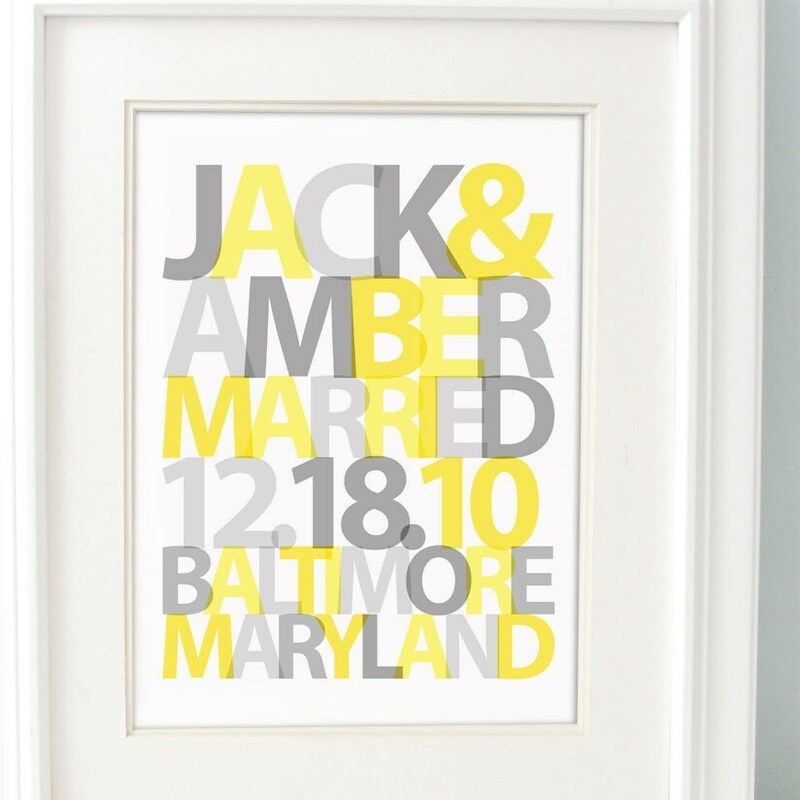 Commemorate your special day with this airy modern poster. 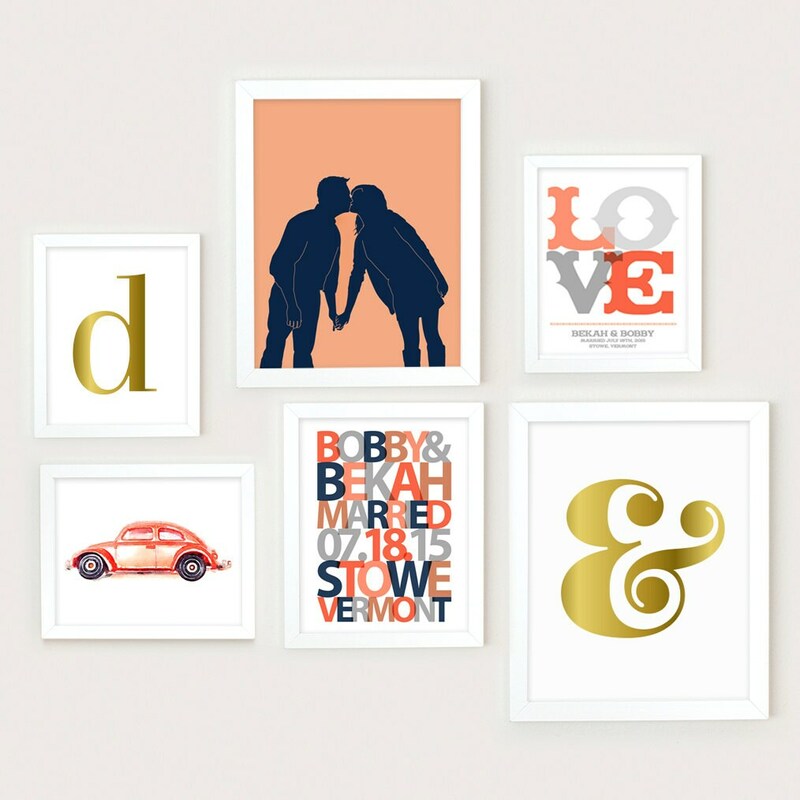 Perfect for a wedding gift or for an anniversary. 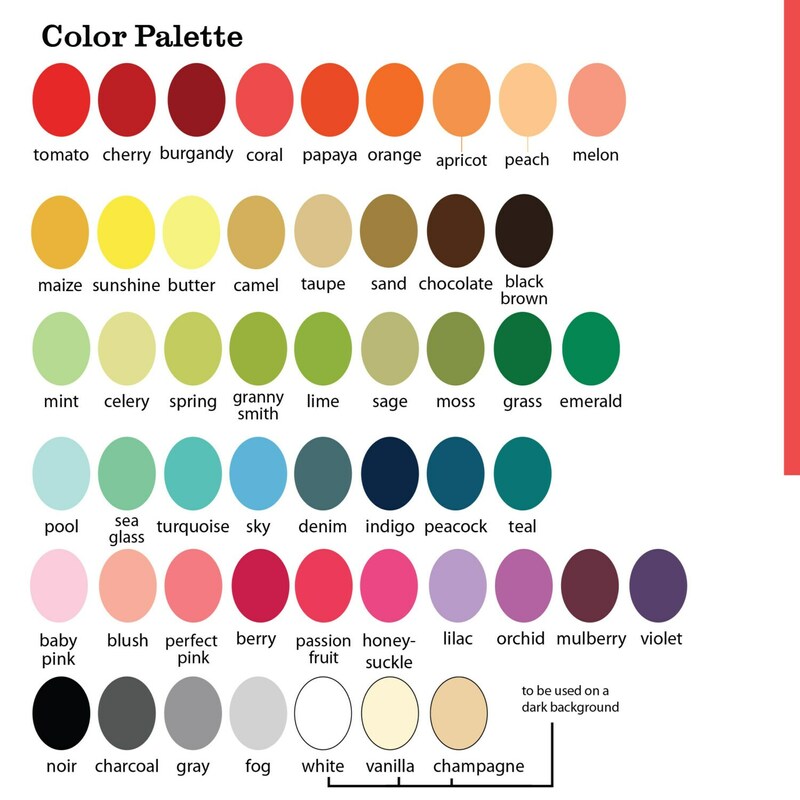 Choose from our color palette or email me to have something custom created. Rachel is awesome to work with, she went above and beyond! 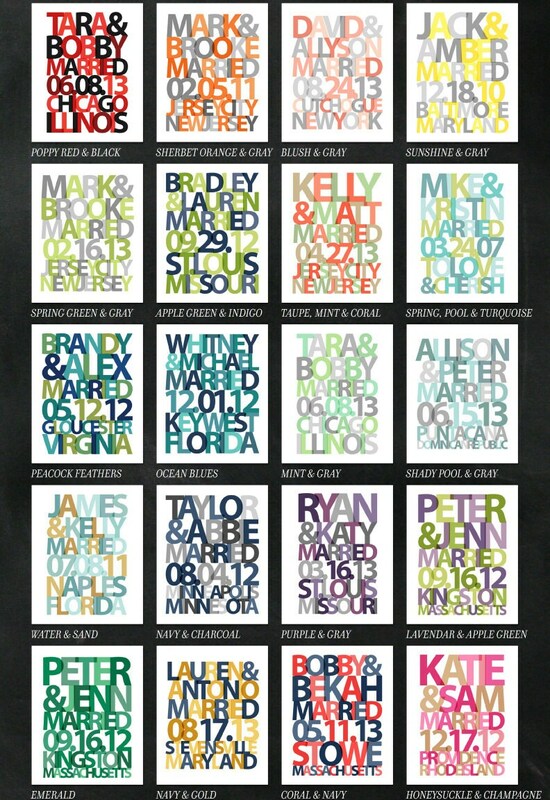 This print was for a wedding gift, but I will definitely be ordering one for myself in the near future! Lovely!! Thanks for all your extra care and time!! A perfect gift! !